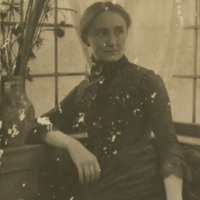 Portrait of Mamie Gwinn facing to the right and seated in a chair. 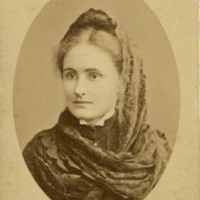 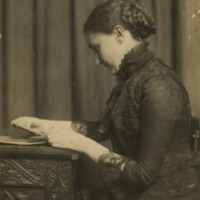 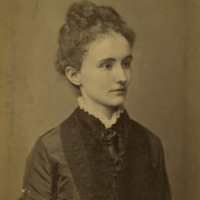 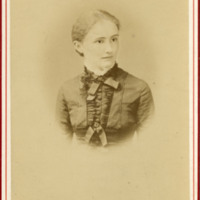 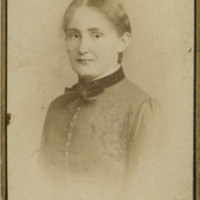 Portrait of Mamie Gwinn taken in either Dresden or Leipzig, Germany. 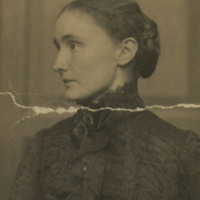 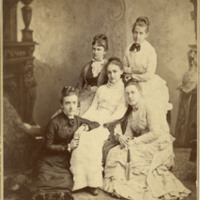 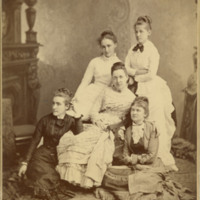 Portrait of Mamie Gwinn, facing to the left. 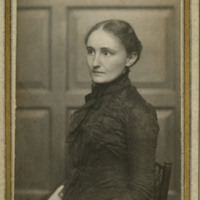 Portrait of Mamie Gwinn taken in Stuttgart, Germany.